The high retention rate of PocketMedia® products ensure that retail brands are kept front of mind with shoppers. 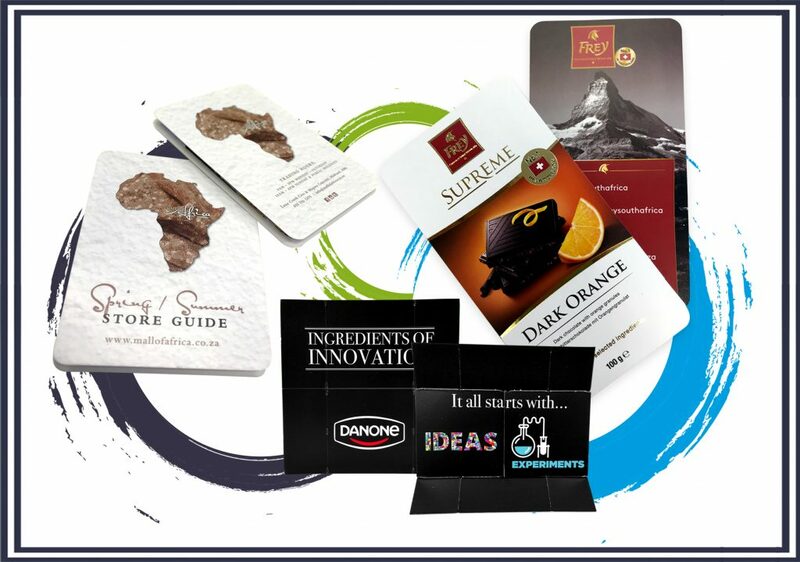 From branded point of sale information to new product promotions or store locators for a retail chain, PocketMedia® solutions ensures retail customers keep your brand in their hand. Mall of Africa selected a pocket-sized Z-CARD®, which included floor plans of the upper and lower levels and a full store directory, to distribute to consumers over the festive season to ensure that they could find their way around the 130 000m² of retail space with ease. According to Brand Manager Vanessa Fourie, Mall of Africa is the largest mall ever built in a single phase. It’s home to over 300 shops, many of which are flagship stores. The Z-CARD® was selected as a communication medium as Mall of Africa was looking for something that would feel comfortable in its consumers’ hands whilst they were shopping. It also had to be compact to fit in a pocket or bag. Some of our clients that have produced retail related products include Ackerman’s, Pick n Pay, Balito Lifestyle Centre, Edcon Group, Spar Group and The Glen. Focusing on the needs of a time-restricted and highly-mobile generation, our goal is to deliver interactive and memorable communications for our clients. Copyright 2018 - Z-Card- All Rights Reserved.